Januaris is a writer with a great passion for the fitness niche. He loves to teach people how to make DIY workout and fitness equipment. Staying fit is quite important for healthy living, but there are a number of things that make it difficult for most of us to adopt this activity. One of the major fitness drawbacks is the lack of exercise equipment such as barbells, kettlebells and dumbbells (or simply, weights). People with extra cash purchase the fitness equipment and build gyms at their homes or member themselves with fitness clubs. On the other side, those who cannot afford the equipment or gym adopt less effective fitness practices hoping to afford these necessities in the future. 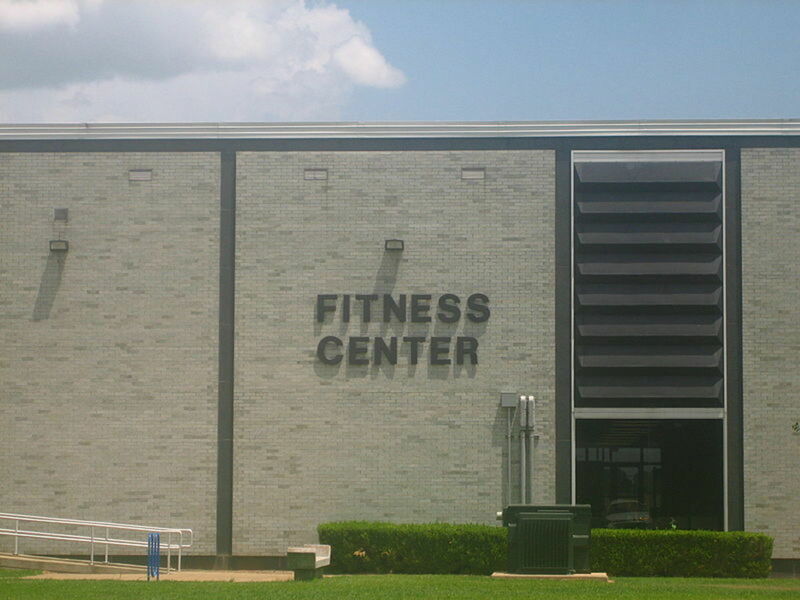 If you cannot hit the gym or own one because of lack of finances, worry no more because I have a solution here. 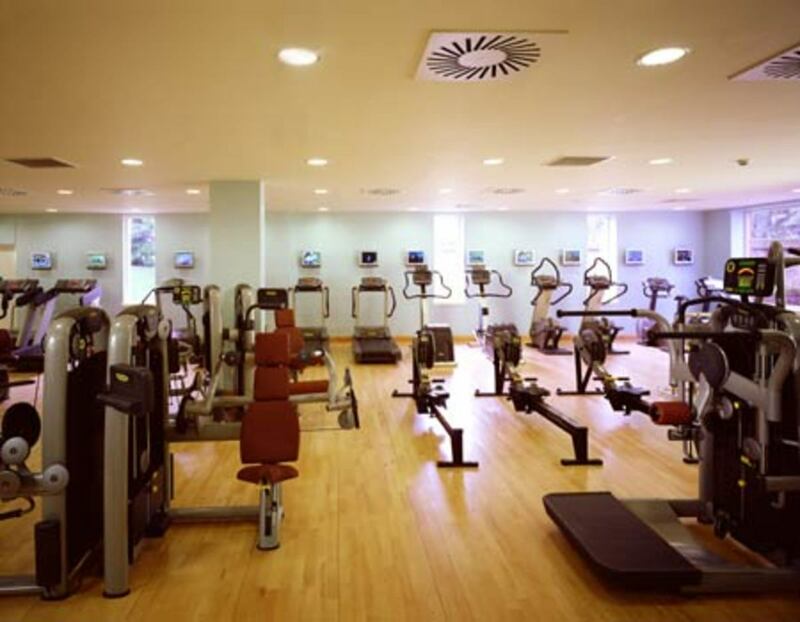 Let the lack of gym equipment not prevent you from keeping fit. 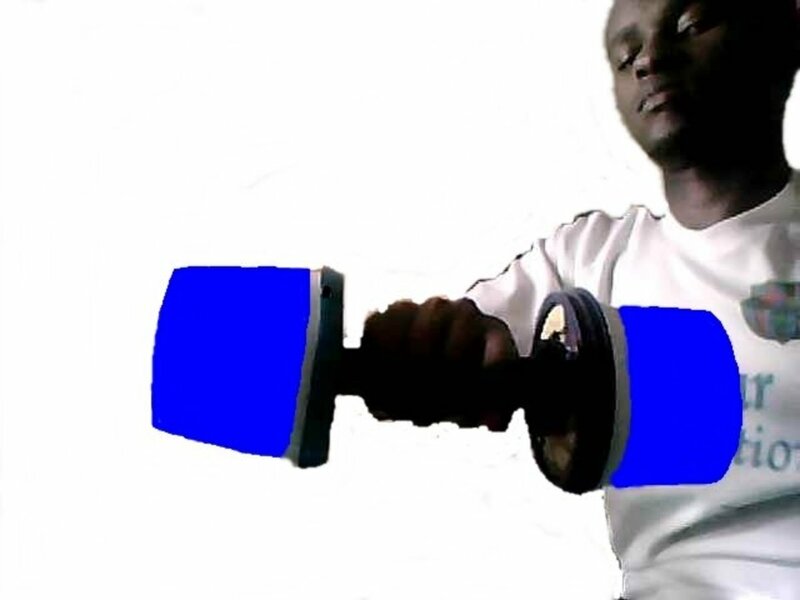 I will show you how to build your own dumbbells with cement and boost your body exercise at home. The best thing about the DIY weights is that they are pretty cheap to construct. You will not spend any meaningful amount of money in making them. Personally, I didn't spend any coin when making my dumbbells, and the homemade exercise equipment gives me the same awesome satisfaction as a gym. In brief, how to make dumbbells at home with cement. 1. Get two containers, a metallic rod, concrete and a strip of a soft cloth. 2. Position one end of the rod upright at the center of one container and carefully fill it with concrete. 3. Position the other end of the rod in the other container and fill it with concrete. 4. Leave the setup undisturbed for 3 days, but remember to regularly spray water on the concrete. 5. After the concrete has cured, wrap the strip of the soft cloth around the metallic rod and that's all! Think of the small containers that you usually come across at home. They could be the cooking fat tins that you dispose off after you have used all the fat. Just think of any cylindrical container that can hold concrete (mixture of ballast, cement and sand). You need the following materials to build hand weights at home. 2 cylindrical or cuboid containers of equal volume and capable of holding at least 2.0lbs of concrete each (lids optional). 1 metallic rod, 1-ft long and a diameter comfortable to your hands. Concrete (ballast, cement and sand). A strip of a soft cloth, preferably 2-ft long. As you can see, you will not spend any meaningful cash to obtain these materials. Concrete seems to be the only material that you can spend some few bucks on, but you can decide not to spend any cash on it! If you want to get some free concrete, visit a construction site in your neighborhood and ask for some. You will not be denied concrete that can fill only two 1-kg containers. If you can’t find free concrete anywhere, you can consider buying some. I’m sure that there are some places where you can buy cement in small amounts. When you have searched cement in vain, you can be tempted to use sticky clay in place of concrete. But how long do you think the clay will last? Not more than a week and, in addition, it will always make your exercise room dirty. I just want you to make gym equipment that will last for long. Concerning the other materials, you will not have problems finding ballast (small stones) and sand. The same thing applies to the containers, the rod and the soft cloth. These materials are readily available. You can also use a wooden rod as an alternative to the metallic rod, but remember, wood warps and rots. You can agree with me that you will have to choose a metallic rod if you want to make hand fitness weights that will help exercise your body forever. If you want to prepare your own concrete, mix 200g of ballast, 600g of cement and 1000g of cement. Add water to the mixture to make the concrete. It is advisable to prepare excess concrete to avoid cases of unfilled containers. Prepare the two containers well. Clean off any dirt that may prevent the concrete from sticking well on the inner surfaces. If you have lids, make holes of the same diameter as the rod at the center of each lid, then cut them as shown below. Start with one container. Position one end of the rod upright at the center of one container and carefully fill it with concrete. 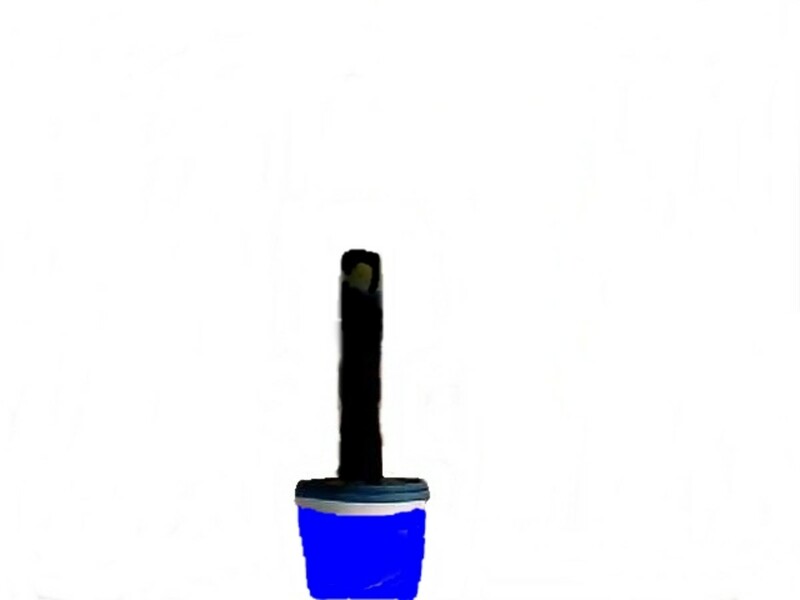 Ensure that the concrete fills the container tightly by poking it with another rod. Give it a day to set and for the curing process to start. The next step is to position the other end of the rod in the other container and fill it with concrete. Remember to tightly fill the container with concrete. Leave the setup undisturbed for 3 days, but remember to regularly spray water on the open sides. This will allow the concrete to cure accordingly and hold the rod firmly in its central position. After the concrete has cured, you can fix the lids and then wrap the strip of the soft cloth around the metallic rod. And you are done! This is how easy it is to create your own fitness weights. Well, this one is for those who are not able to make their own equipment. If making your own dumbbell is not your thing, you can get this factory-made dumbbell. I have spent a considerable amount of my time analyzing fitness equipment and I think this equipment is the most reliable dumbbell out there. It is cheap, compact and offers full-body exercise. According to users, the equipment is a hassle-free way to build muscles and ripped body, helping you acquire a chiseled body. Want to burn fat, acquire lean body mass and stay fit? Well, just get this dumbbell! It is quite easy to use and offers great motivation unlike other fitness equipment. Always place your weights carefully on the ground after you are done with exercise. 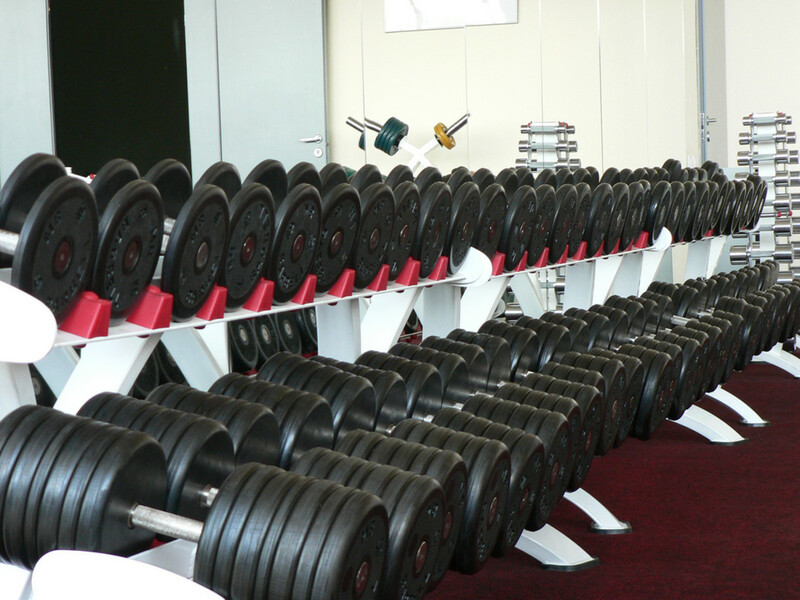 Store your weights properly: avoid places with other equipment that can fall on them. Avoid pressing your weights against hard surfaces, especially when doing press-ups. This DIY fitness equipment is a cost-effective way to remain fit and adopt a healthy lifestyle. 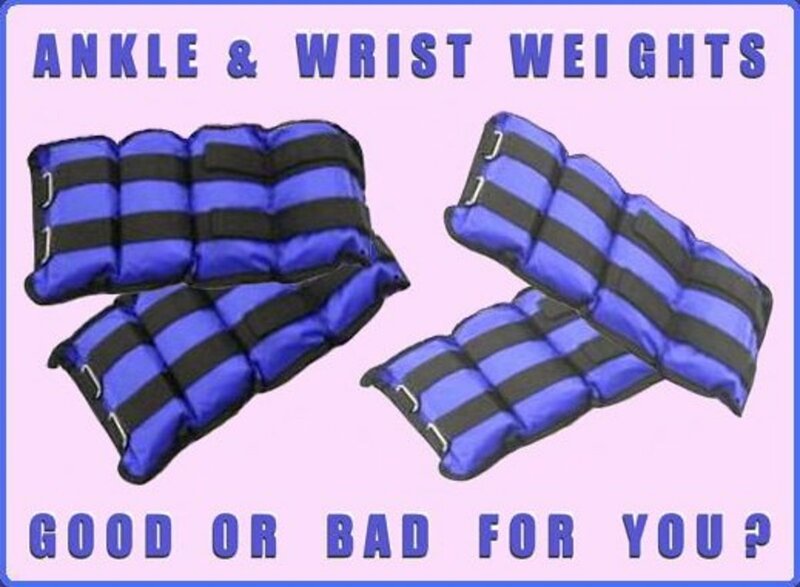 You will be able to boost your workouts and intensify your weight training with the help of this simple equipment. Burn excess body fat, put on a lean body mass and get that attractive body shape you have desired for a long time at the comfort of your home with this homemade gym equipment. 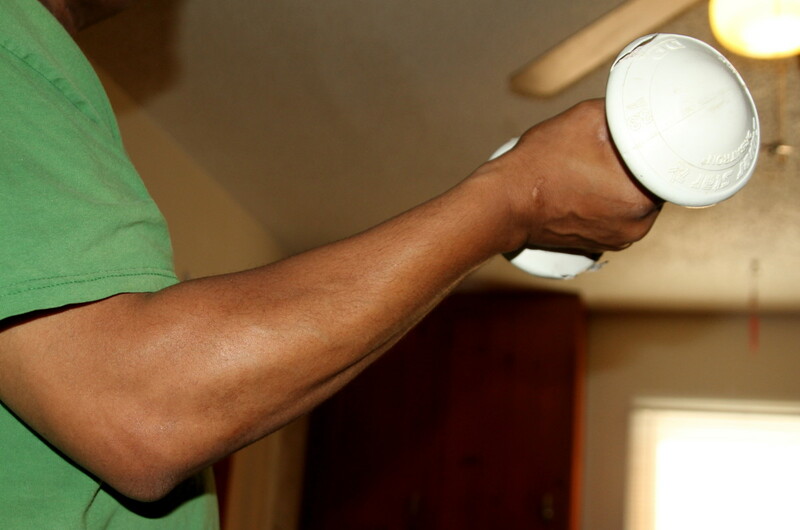 Do you think now you can make your own dumbbells or fitness weights at home with cement? 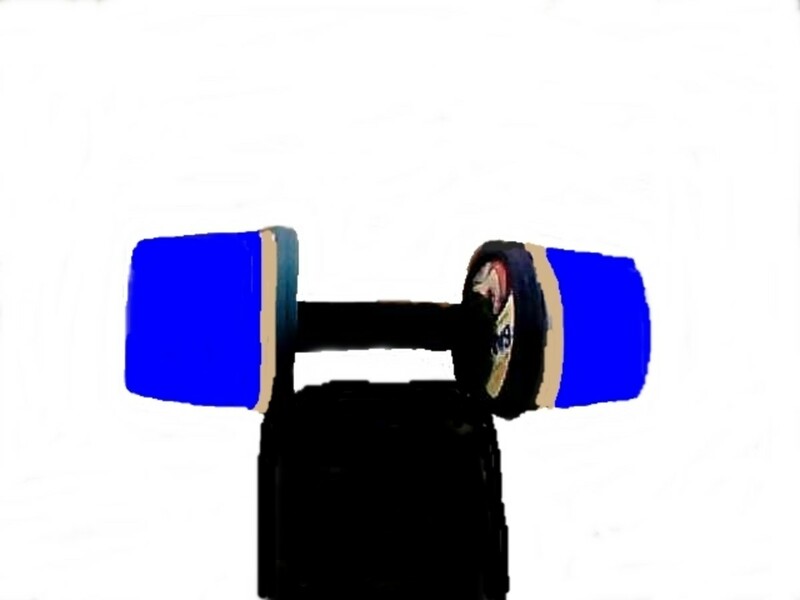 While the production of a dumbbell is circle, the diameter is 30cm and height is 7cm. Is it possible to give a dumbbell weight to 10kg? I don't think it is possible unless you use some denser stones. is it necessary to cover the wet cement with a lid? If you don't have any issues with your skin or clothes coming into contact with the concrete, then it is not necessary! But again, the lids make the containers and concrete still. What is the ratio of the one side of a dumbell weight to 5kg? Around 0.5kg (cement), 1.7kg (sand) and 2.8kg (stone). What is the ratio of cement, sand and stone when making dumbbells? The recommended ratio is 1:3:5. What is the ratio between first weight and another weight? The weight is determined by the size of the containers. If you use a 2-liter container each side, you can have more than 2kg each side (4kg total). Some commercial weights measure 5kg, so the ratio for this example could be 1:1.2. Can I use a PVC pipe instead of a metallic rod? Yes, you can use a PVC pipe if the PVC pipe is strong enough to support the weights and can resist your force when exercising. 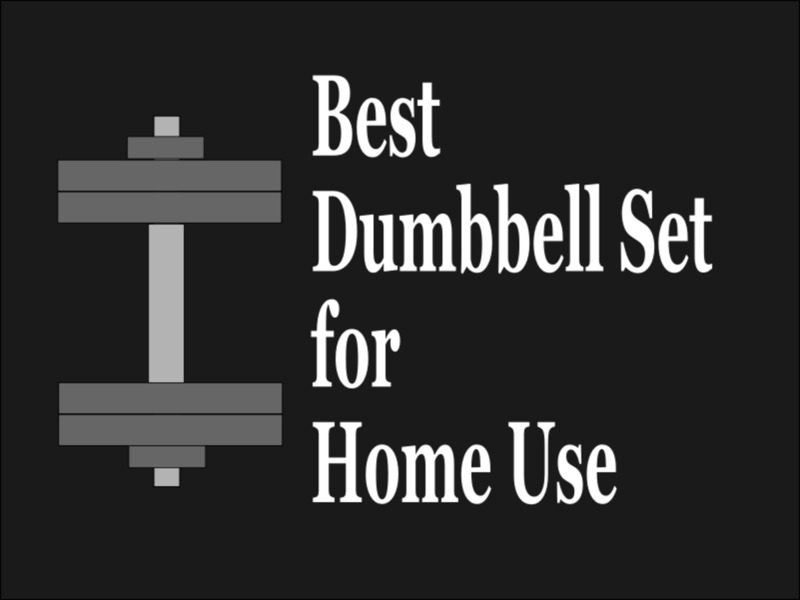 What is the ratio of cement, sand and stone in each total dumbbell weight of fifteen? 1:3:5; around 2kg (cement), 5kg (sand), 8kg (stone). Would the production of dumbbells by using rock powder be more effective than sand? Because rock powder is denser and therefore provides more weight per specific volume. 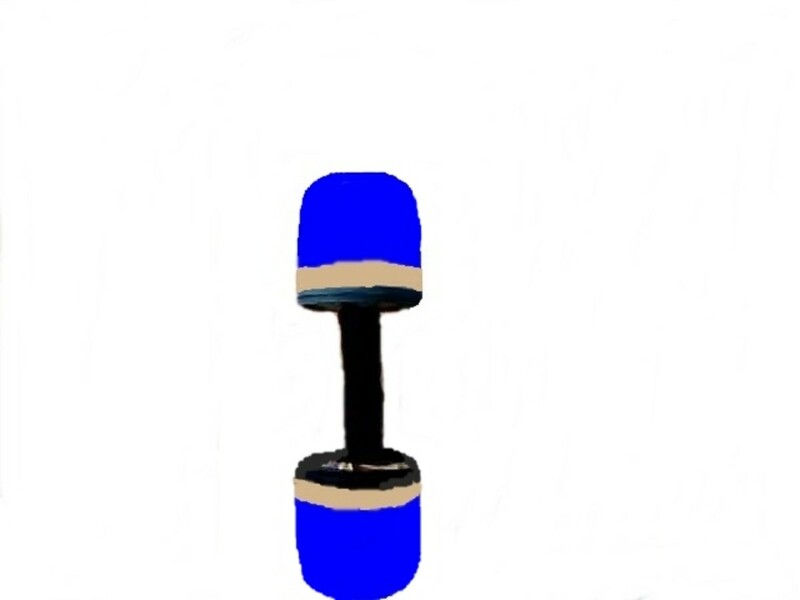 What is the ratio of the one side of a dumbell's weight to 10 kg? You can try 1:3:5, giving you around 1kg cement, 3kg cement, 5kg stone. Ballast is mall stones, gravel, etc., but make Google your best friend! How can you know that each weight on the two sides of a dumbbell weighs the same? You are using containers of same volume and also same material - concrete! how do you cover the cement with the lid for these dumbbells? 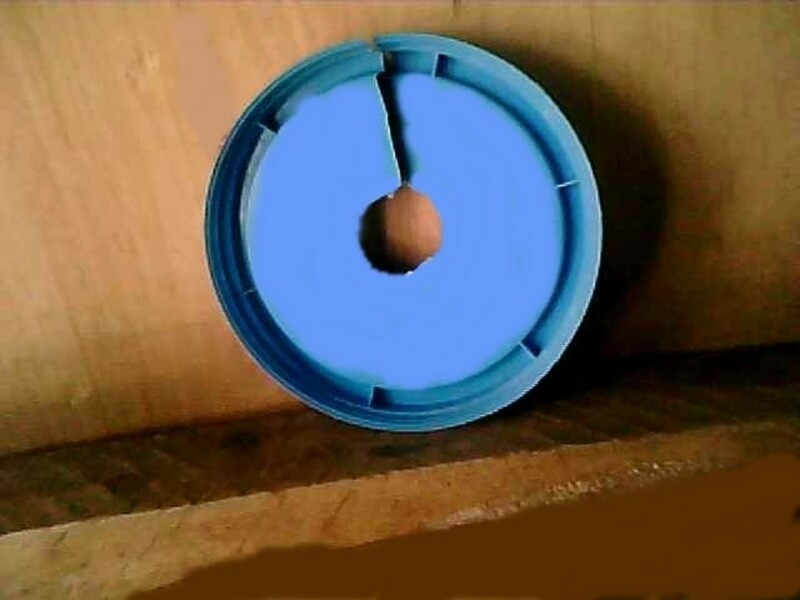 You need to first cut the lid halfway radially, and from there you can slide it into the rod and cover the container. Observe the photos carefully! What your opinion about the production of dumbbells by using the only cement and sand? And what is the ratio of sand and cement? It may not give some good weight. You can try this ratio - 3:1 (cement: sand) - yeah, more cement! What is the ratio of cement, sand, and stone to make a dumbbell weight of 2.5kg? Ratio - 1:3:5, so you use - 0.3kg cement, 0.8kg sand, 1.4kg stone. While the production of a dumbbell in a circle, the diameter is 30cm and height is 7cm it is possible to give a dumbbell weight to 10kg? I don't think it is possible, but you can try some denser stones. What is the ratio of sand, cement and stone to make a dumbell in one side weight of five and ten? It remains to be 1:3:5, so with total weight, you can calculate the required weights of cement, sand and stone.